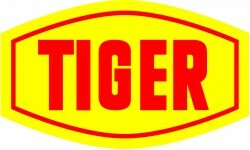 Having recently opened its new production site in Shanghai, Tiger Coatings will now make a major investment in the western part of China. “The coast area in the east is strongly industrialized. We are now following the trend of east-west migration”, stated CEO Clemens Steiner.